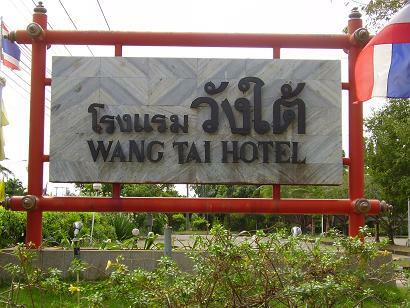 WANGTAI HOTEL : 1 Taladmai Rd., Surat Thani 84000 Thailand. 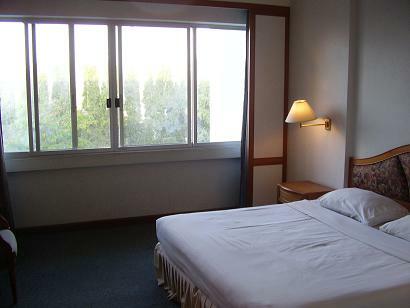 Bangkok Office : Honey Hotel , 31 Soi 19 Sukhumvit Rd., Bangkok 10110 Thailand. Copyright © タイ、スラタニ情報 All Rights Reserved.